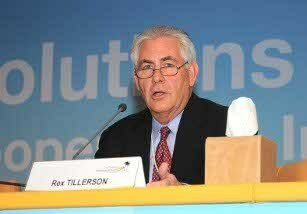 Future growth in world energy demand is a cause for optimism because it will signal economic recovery and progress, Rex Tillerson, chairman and chief executive officer of Exxon Mobil, said at the World Petroleum Congress in Doha. 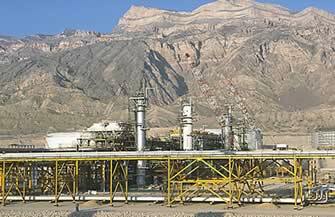 According to Iran’s Oil Minister Rostam Qasem the country is ready to offer contracts for 21 oil and gas fields to domestic and foreign investors. 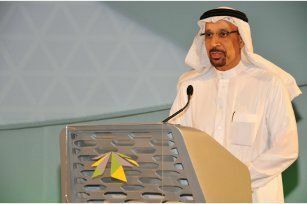 Khalid A. Al-Falih, President and CEO of Saudi Aramco, delivered a keynote address "Resetting the Energy Conversation: The Need for Realism" at The King Abdullah Petroleum Studies and Research Center's Inaugural Energy Dialogue. 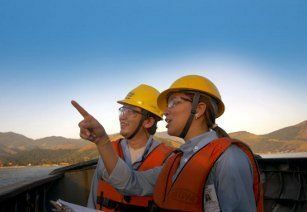 Technip has announced the formation of a new and enhanced worldwide consultancy, subsea and offshore engineering services company. Oil income in the GCC (Gulf Cooperation Council) will hit US$608 billion in 2011 due to a big rise in oil prices and higher crude output – nearly 30.7 per cent above the oil export revenue of US$465 billion earned by the six-nation GCC in 2010 – according to a new report by the government-run Emirates Industrial Bank (EIB).